HOUSTON -- Two days after moving from Lawrenceville, Ga. to Houston, Texas, tragedy struck a former metro Atlanta area family. Michelle Yanko and her husband Jason had been living apart since January, when he took a management job in Houston. This past weekend, Michelle and the kids packed up everything from their Lawrenceville home and moved to Houston. "We drove all day Saturday. We got [to Houston] on Sunday morning at about 4 a.m.," Michelle said. "We've been camping out in sleeping bags. Monday [Jason] stayed home from work because all of our stuff got here, got delivered by the movers and then Tuesday he went back to work." GWINNETT COUNTY, Ga. -- A Gwinnett County mother battling flesh-eating bacteria underwent surgery to remove her feet and a hand on Thursday. Cindy Martinez, a 34-year-old former Marine, has been through multiple emergency surgeries after being diagnosed with necrotizing fasciitis in late May. Her husband, David, posted that Cindy Martinez's feet and right hand were amputated on Thursday. 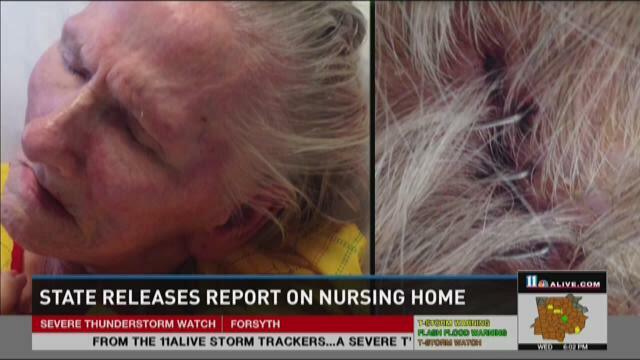 SNELLVILLE, Ga. -- A Snellville nursing home is facing possible fines and increased oversight after an 11Alive News investigation uncovered complaints of alleged abuse and neglect. The state has just released its findings about the New London Health Center. The case of Carol Sheppard is what started the investigation. 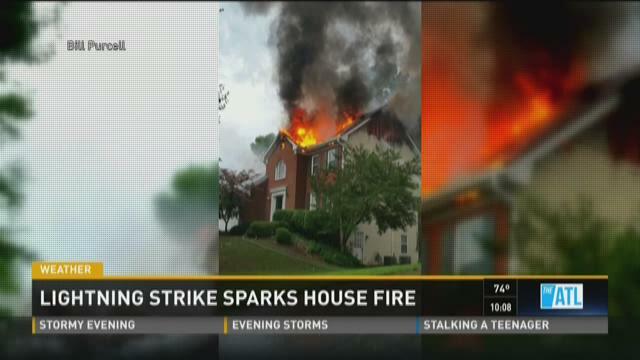 SNELLVILLE, Ga. -- A lightning strike is believed to be the culprit in a fire that destroyed a military chaplain's home in Snellville late Thursday afternoon. Officials told 11Alive that the fire broke out along the roof line of the house on Timberloch Court at about 5:15 p.m. Neighbor Bill Purcell was mowing his lawn when he saw the flash of lightning. 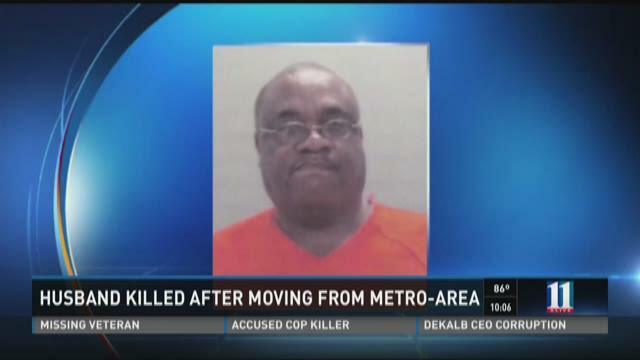 "I was about 50 feet from it and it scared me very much," Purcell said. "I could see the flash and hear the instant thunder. GWINNETT COUNTY, Ga. -- A local woman battling a flesh-eating bacteria is now out of the ICU and breathing on her own. David Martinez told 11Alive News on Thursday that his wife, Cindy, has made some significant improvements. "She's holding up pretty well. And I know she can do it, and she is, she shows me that everyday," said Martinez, a Gwinnett County Police Officer. Cindy is currently at Gwinnett County Medical Center where she has had several life-saving surgeries. David says his wife's doctors still don't know how she contracted the flesh-eating bacteria. LAWRENCEVILLE, GA (WXIA) -- Officials said a Lawrenceville home was a total loss after a house fire Wednesday evening. A family in the home on Hiram Davis Road was having dinner when they noticed the fire, which was their cue to get out of the house. 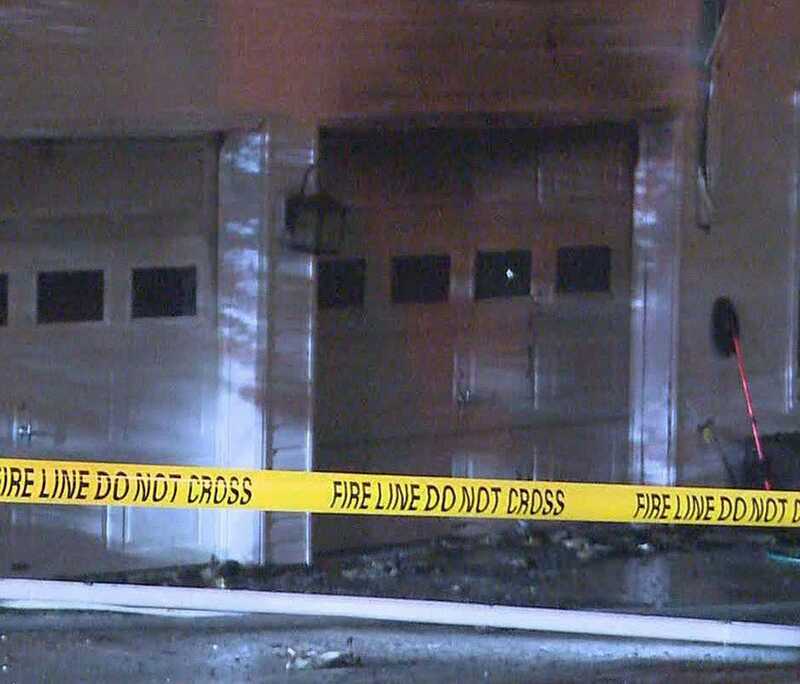 They escaped the home before it was fully engulfed in flames. "Luckily I saw it just as soon as it was happening," said the homeowner. "I was at the dinner table – I saw what was coming out the windows, and I told everybody to just bolt out the house." LAWRENCEVILLE, Ga. -- Gwinnett County Police are still investigating after a search for a lost teen in unincorporated Lawrenceville, Ga. Saturday night. The person who called in the incident, however, was the teen herself. According to officials, the young woman called 911 when she became lost in the woods after she said that she saw a drug deal happening that night not far from Connemara Trace and Connemara Crossing. During the incident, she said she got lost in a heavily-wooded area and didn't know how to get out. The Gwinnett Police Department stepped in to find the woman and with the help of the county's police aviation unit, found her after about an hour. She was then sent to Gwinnett Medical Center with injuries she said she sustained while running from her assailants.